This site was developed and launched as part of Chancellor Jeffrey S. Vitter's 100-day listening tour, The Flagship Forum. The Flagship Forum began on Thursday, January 28, 2016 and concluded Friday, May 6, 2016. 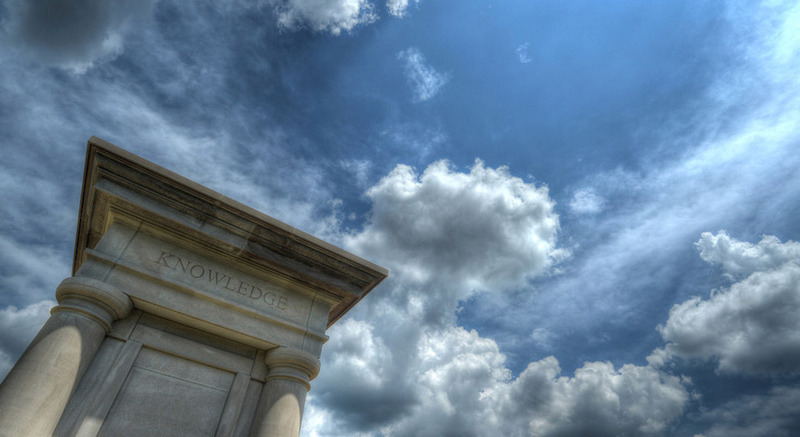 Please see chancellor.OleMiss.edu for upcoming events and other information. 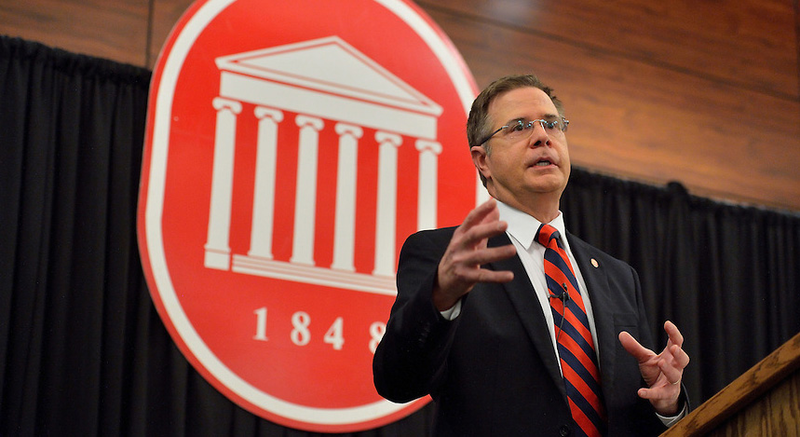 Dr. Jeffrey S. Vitter is introduced as the 17th Chancellor of the University of Mississippi. "UM among elite company. 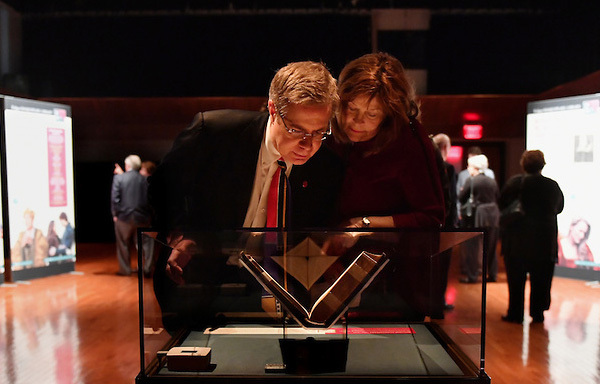 Truly a testament to superb caliber of our faculty, staff, students! http://rebs.us/XZYJ0"